Very Serious Media recently contributed dialogue edit and sound design on the powerful feature documentary “The Destruction of Memory“. 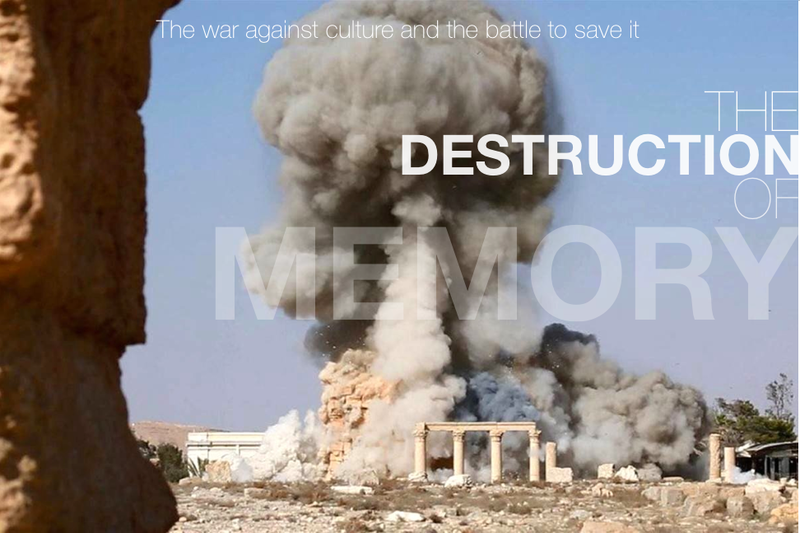 An adaptation of Robert Bevan’s critically acclaimed book, the film is a harrowing but compelling examination of cultural destruction – the purposeful destruction of buildings, books and art in order to erase collective memory and identity. Our task was largely to subtly embellish the location and archival footage with ambiences and sound effects, as well as some more intricate sound design on a few key sequences. VSM’s work was provided to Digital City Studio, where it was mixed by Mike Gissing.